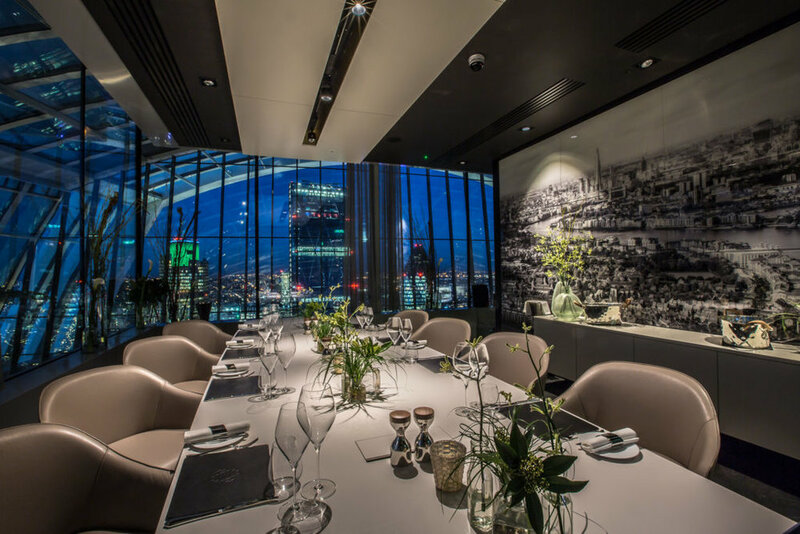 150m above the city, with amazing vistas over some of London’s most spectacular architectural icons, The Sky Garden occupies the top three floors of London’s famous ‘Walkie Talkie’ building. 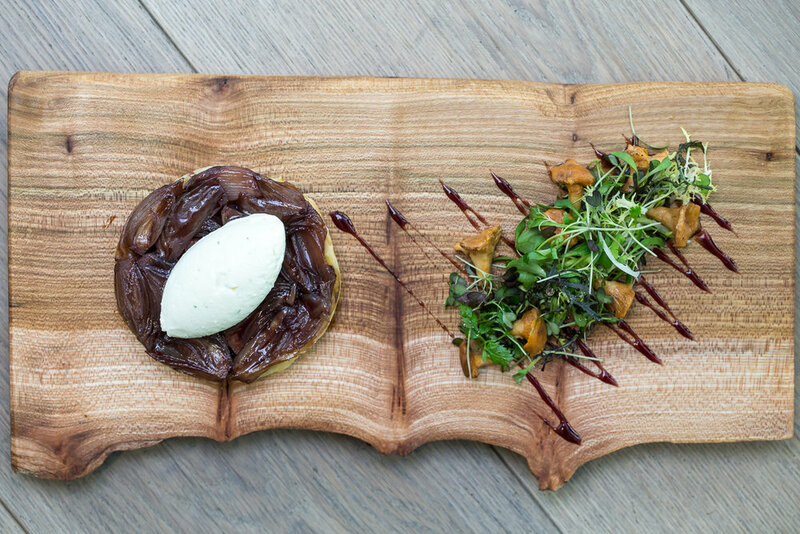 Offering a collection of trendy restaurants, bars and events venues, visitors are truly spoilt for choice. 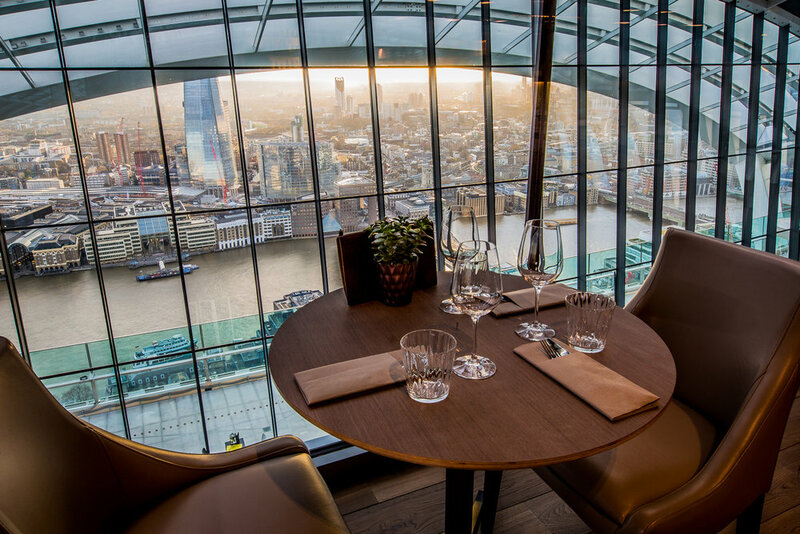 o1 creative were appointed to work closely with developers Land Securities and Canary Wharf Group to design and project manage all restaurants and bars for the impressive site.